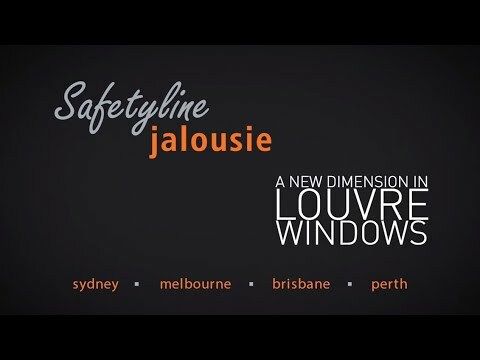 Safetyline Jalousie provide the ultimate in security window systems. Safetyline Jalousie louvred windows are not only stylish and functional, they provide impenetrable security. Easy to install, Safetyline Jalousie louvred windows can be used in a wide variety of domestic and commercial applications.